Nix Pierce has loved Scotlyn James since the first time he found a picture of her and kept it in his wallet. Their story in Freefall is a beautiful one and they have appeared in all the subsequent Custom Culture stories. 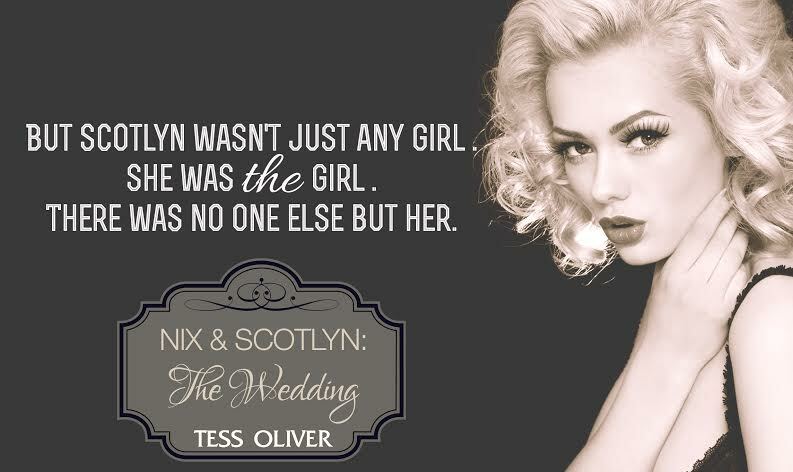 Just as Nix is popping the big question, he and Scotlyn receive horrible news. Their heads are reeling and this family tragedy takes center stage over their lives for the next few weeks. Pushed to the back burner is any engagement, in fact Scotlyn never even gave Nix an answer. When things settle down, they go from bad to worse for these two, a couple of misunderstandings snowball and feelings are hurt. When Scotlyn gets upset, her old tendency to lose her power of speech haunts her and it's almost impossible for her to communicate with Nix. When they first met and she was mute, she would write down her feelings, but she doesn't seem to be able to do that this time. She misses her family and is spiraling downward in her depression. Nix feels helpless and doesn't have a clue what to do to get them over this hurdle. So he does what men tend to do-pretend nothing is really happening. Meanwhile the other characters from the series are all present and accounted for-Dray and Cassie are still the same-bickering and making up and still crazy about each other. Finley and Rett are working at her animal sanctuary and are blissfully in love. But for Clutch and Taylor-things are up and down. (and not just between the sheets!) Her immaturity is becoming a real problem and in spite of how much they love each other-these two have a lot of work to put in if they are going to get their HEA. 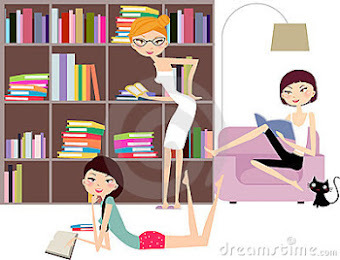 Hopefully, we will read more about them in subsequent books. 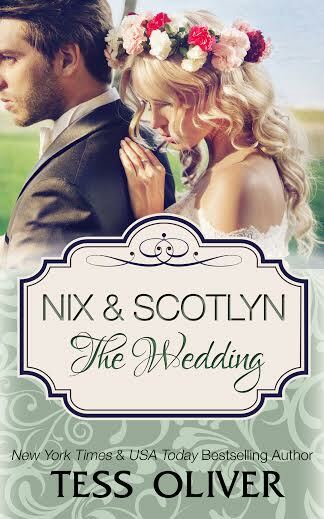 Nix and Scotlyn have not had an easy way in life but they certainly deserve to be happy and to be happy together. Will there be a wedding? Will they even make it to being engaged? I loved this story and will revisit with these characters any time I get the chance! 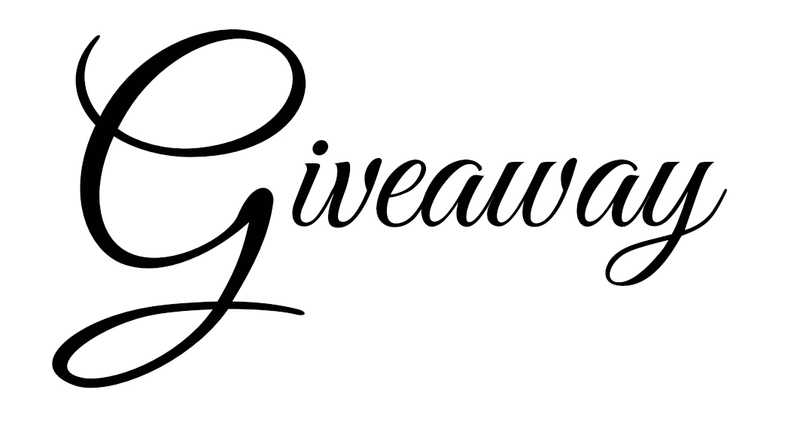 I write romance for young adult, new adult and those of us past the ‘new’ stage. My stories take place anywhere from 19th century England to 21st century California. And you can count on a super alpha in each book. Tess Oliver is the USA Today and New York Times bestselling author of the Custom Culture Series. She lives in sunny California with her husband, kids and a herd of spoiled pets.